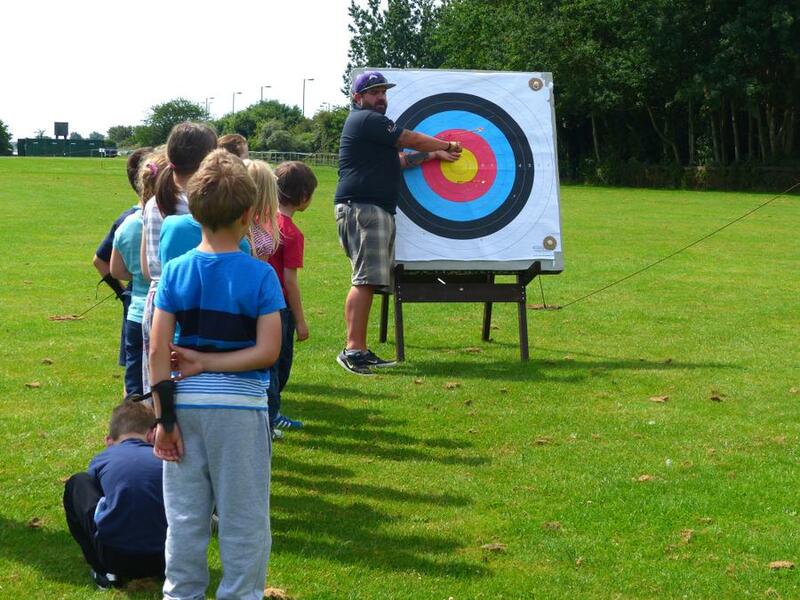 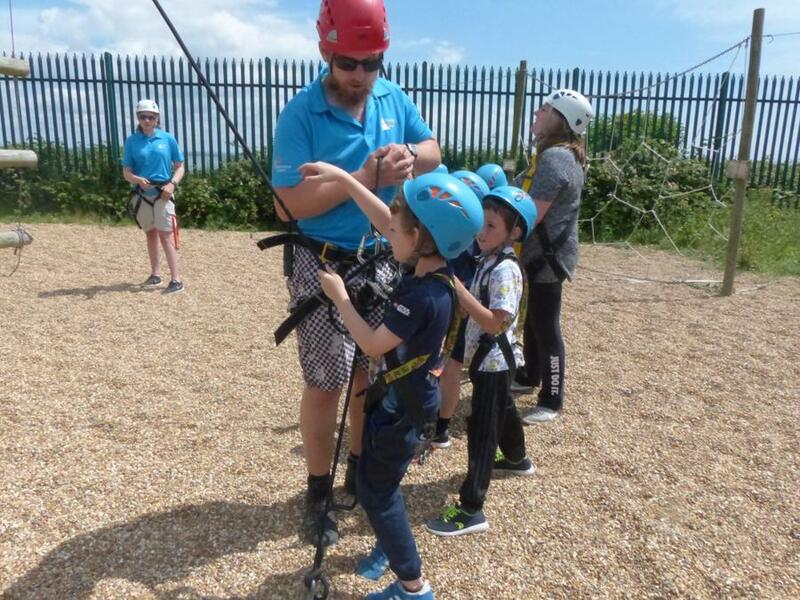 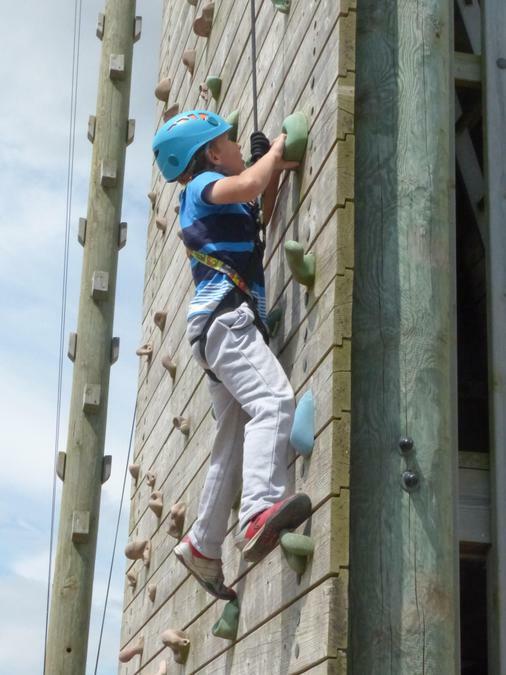 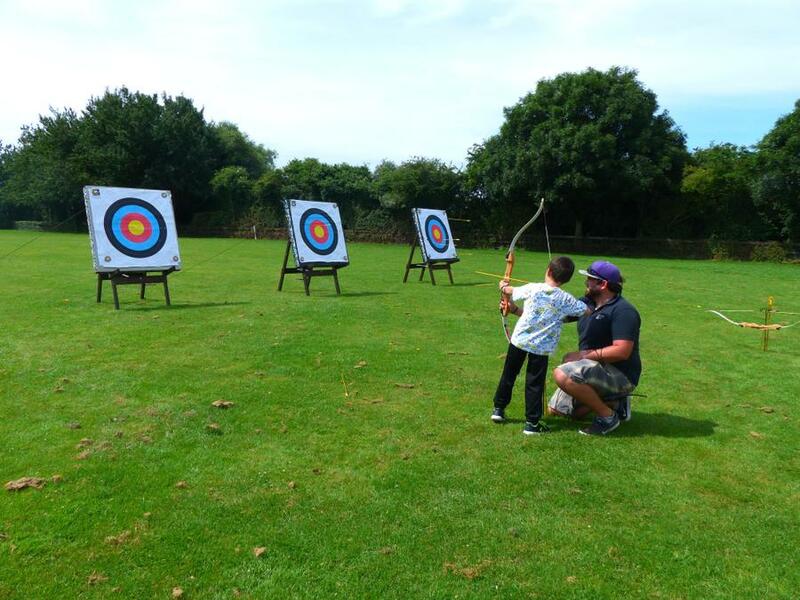 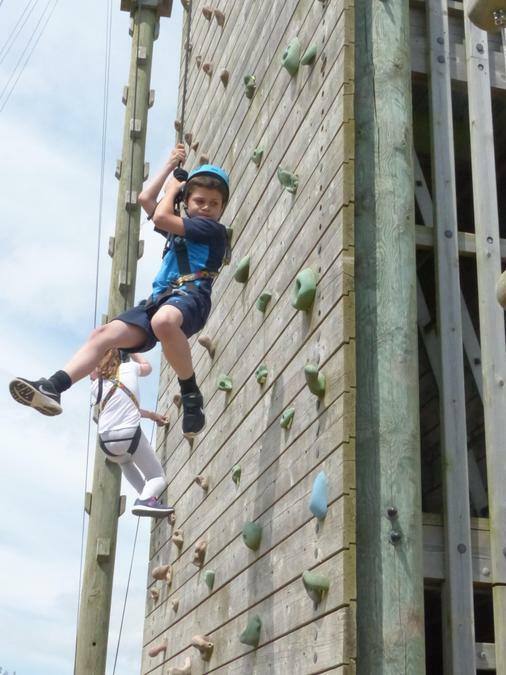 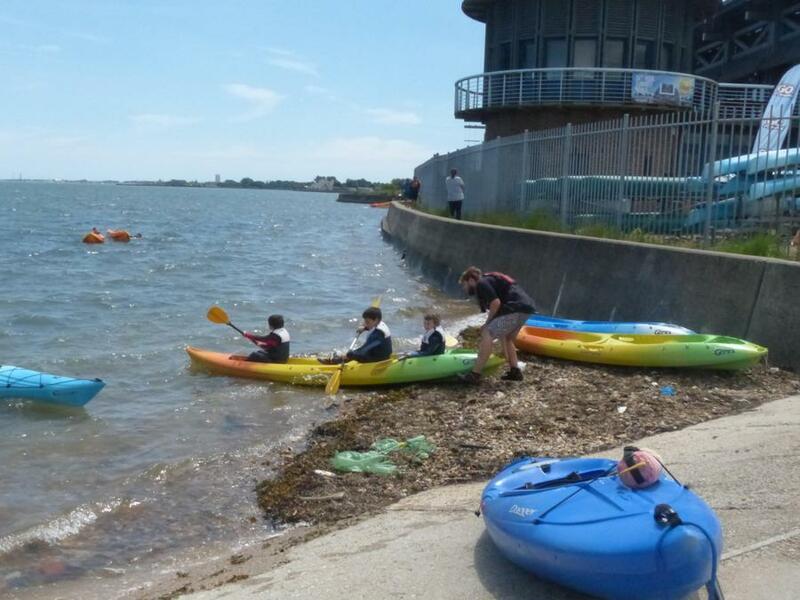 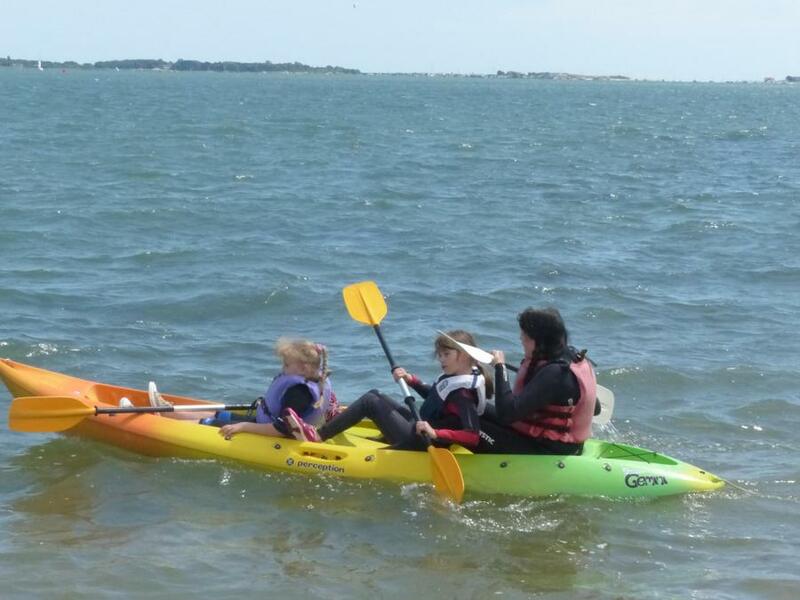 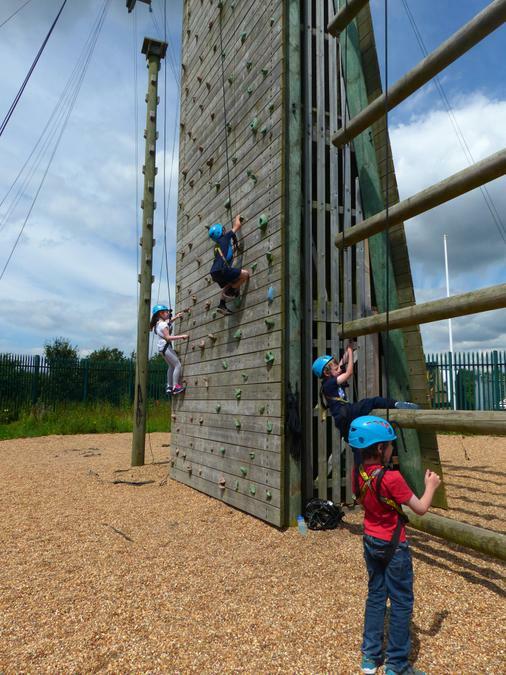 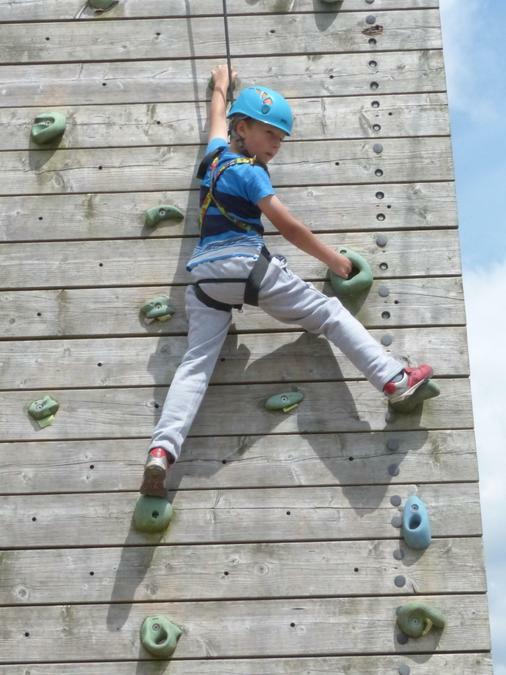 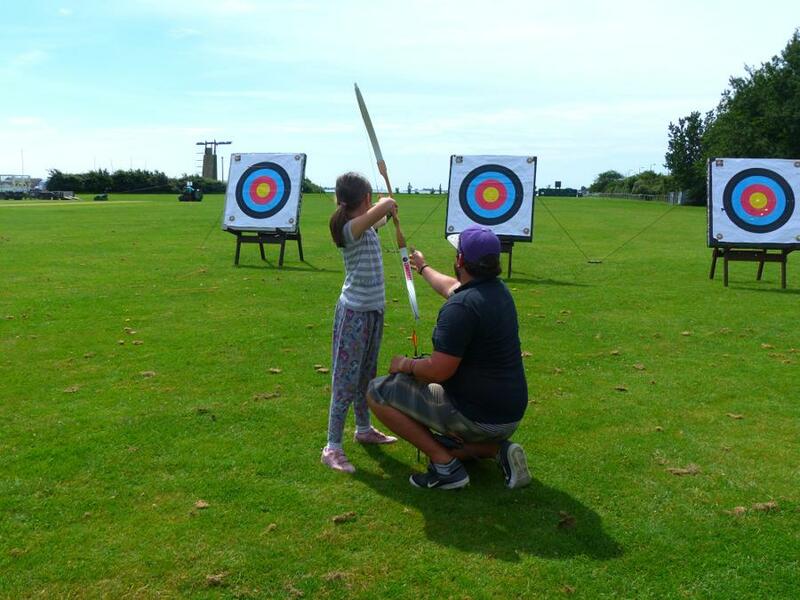 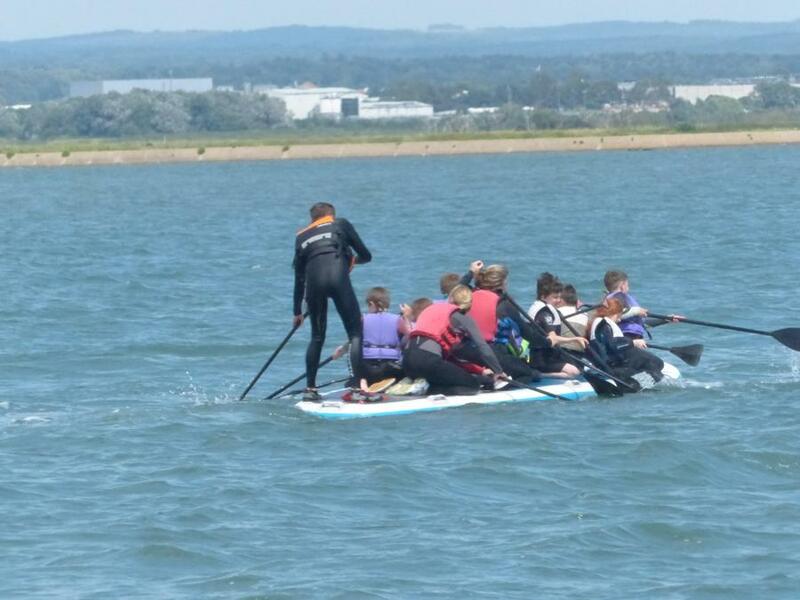 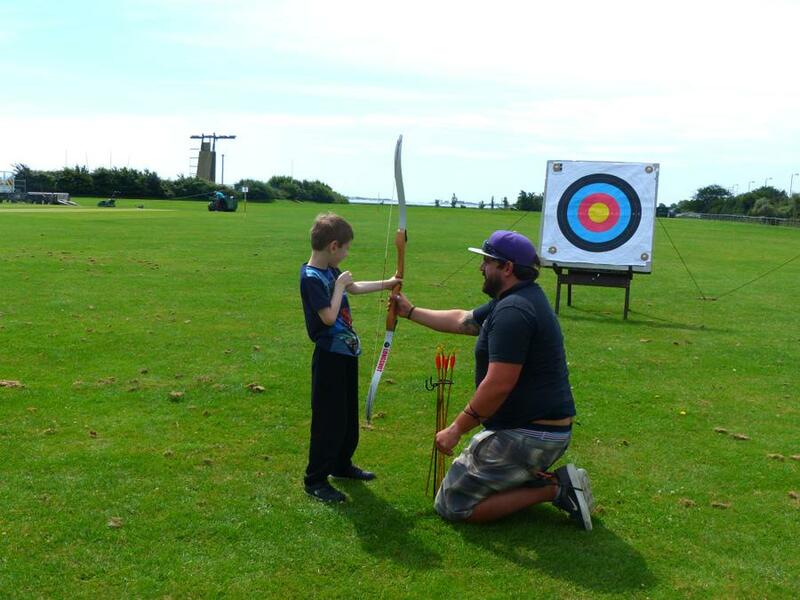 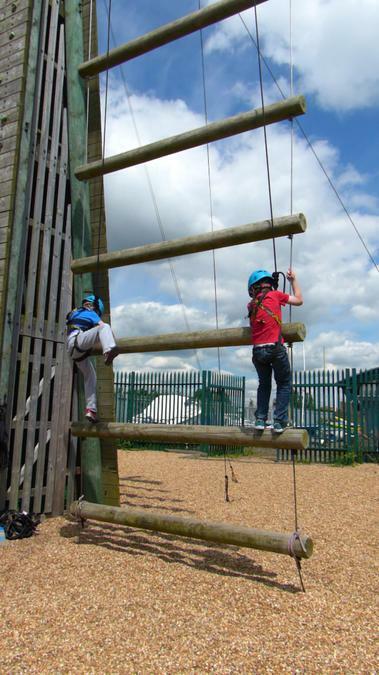 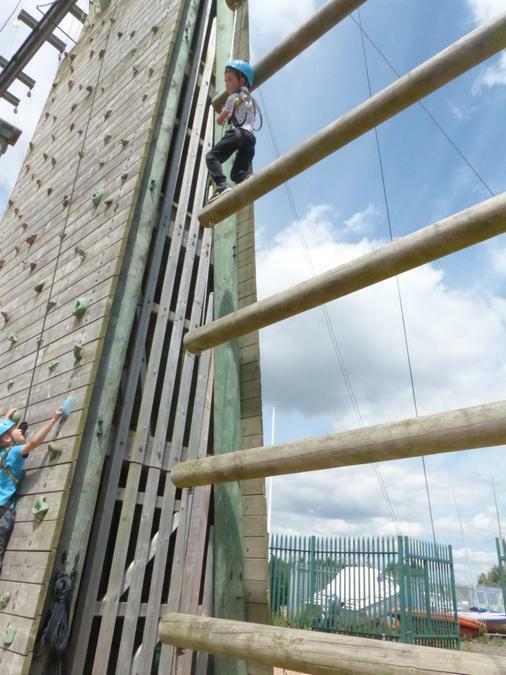 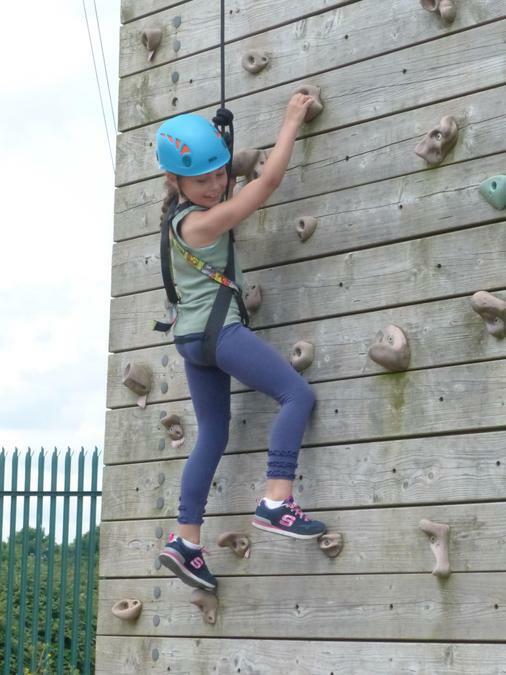 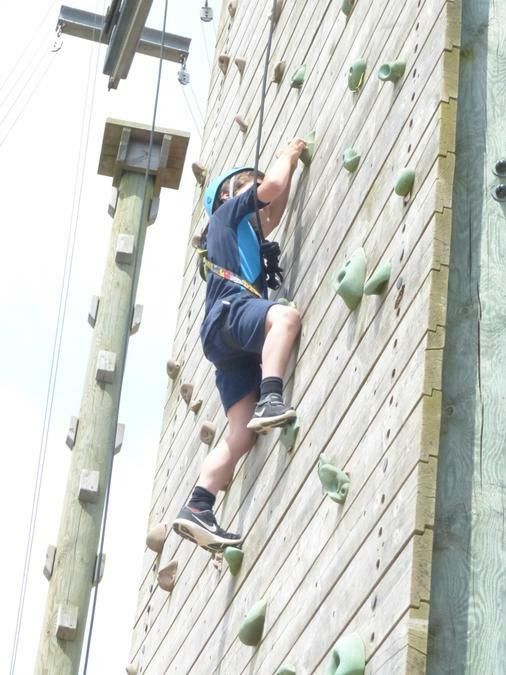 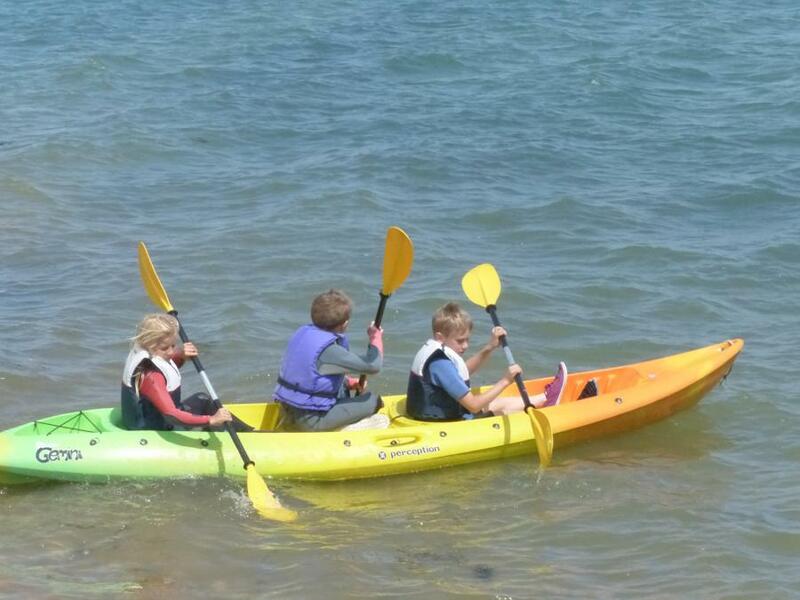 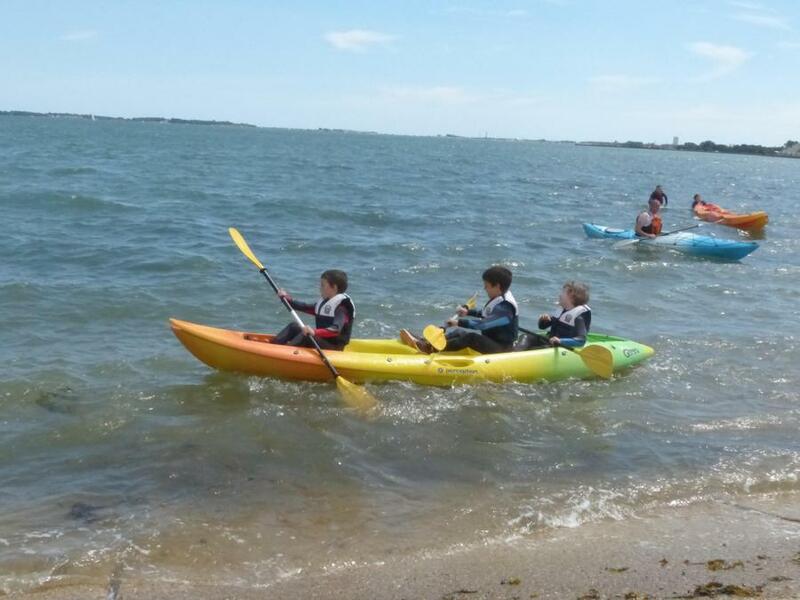 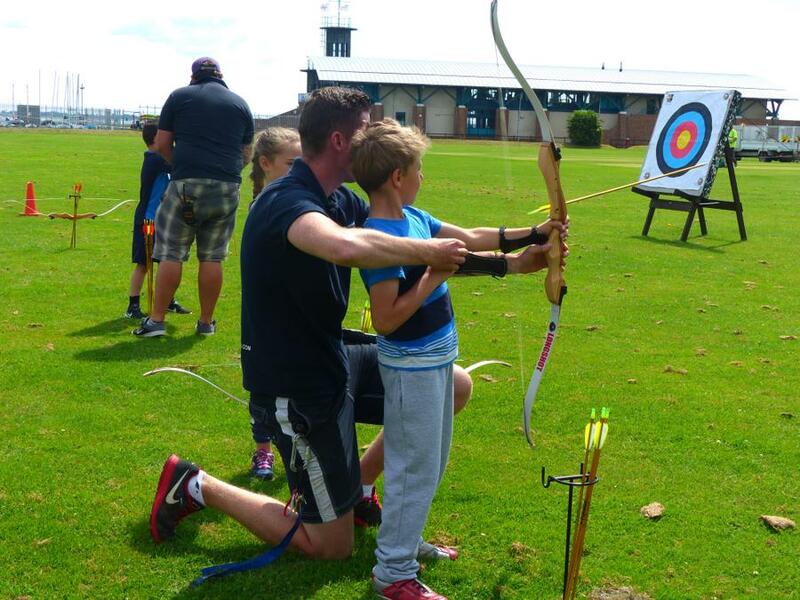 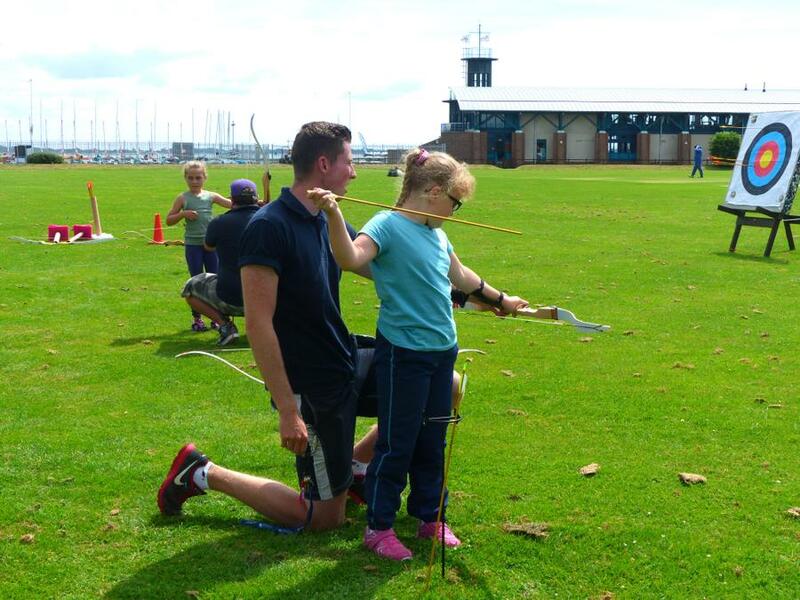 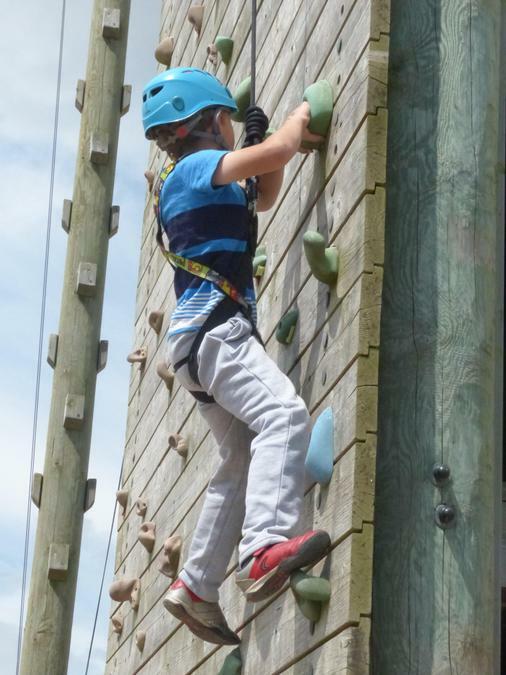 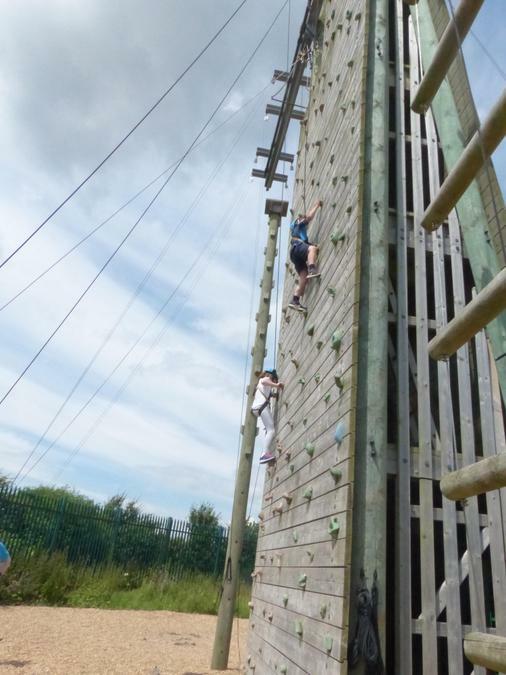 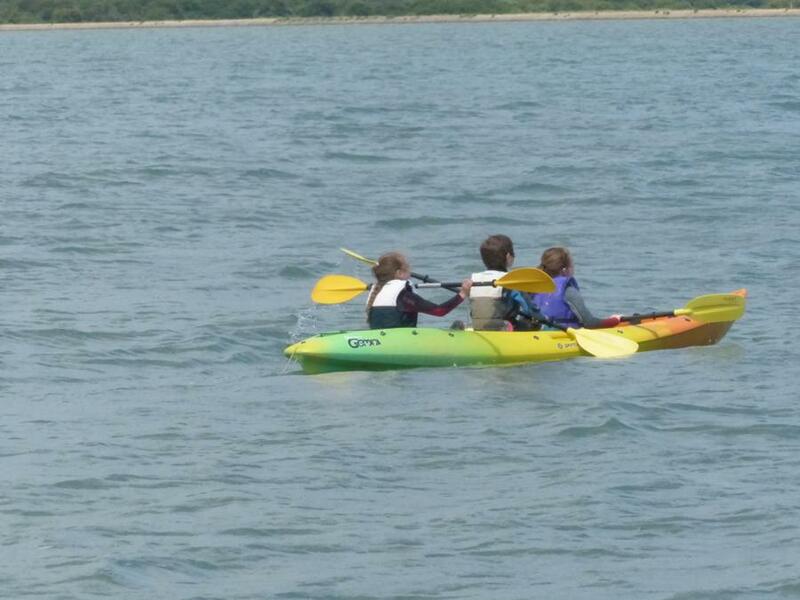 Year 3 visited the Portsmouth Watersports Centre, where they had a go at archery, climbed a Jacob's ladder and climbing wall, went on the water in a kayak and tried out the giant paddleboard. 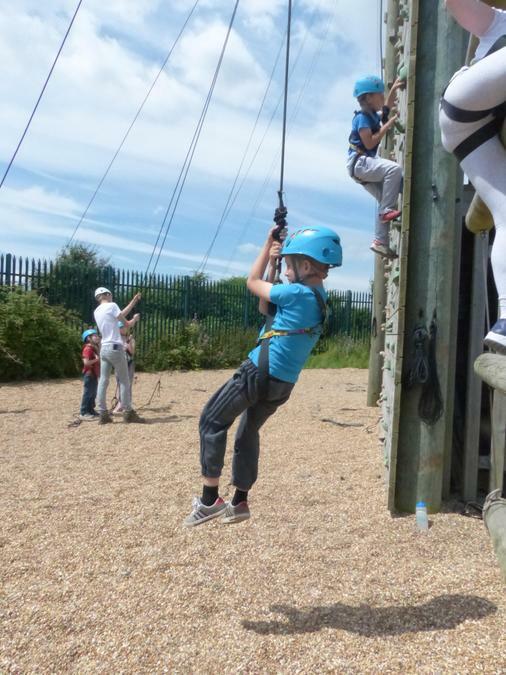 As usual, the children were fantastic, with massive enthusiasm and they demonstrated the Haselworth Way throughout - especially self-belief and resilience (in this case, courage). 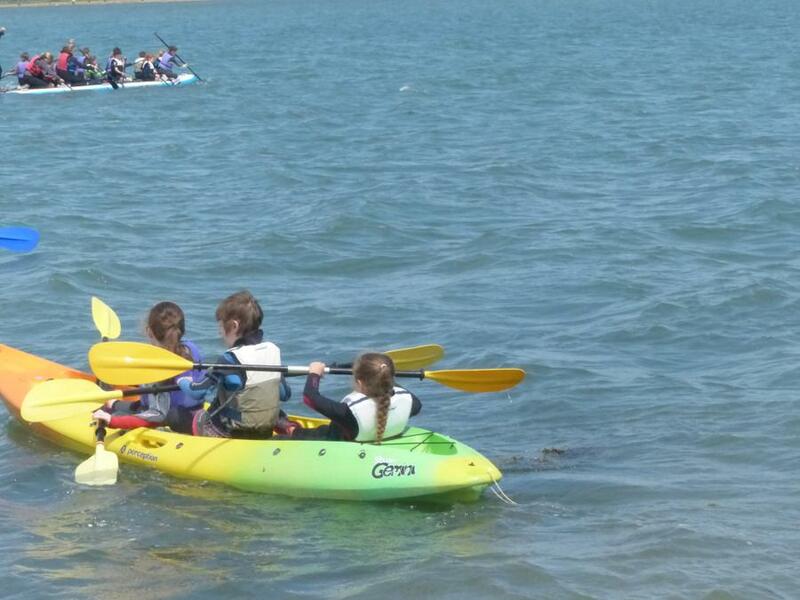 The Centre said we were amongst the youngest groups to come there. 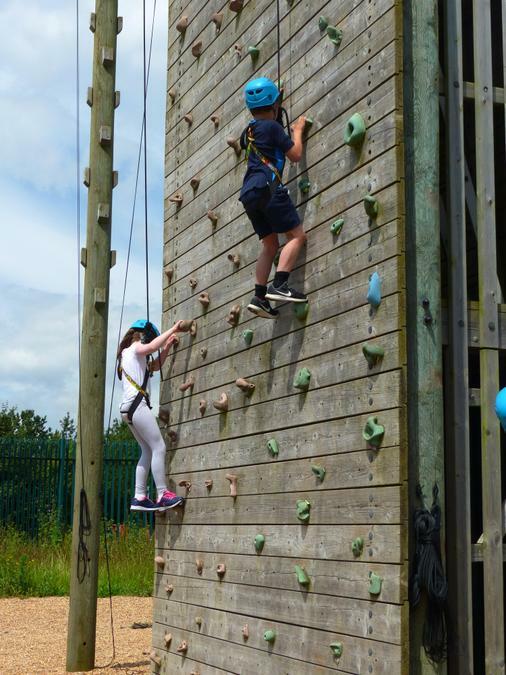 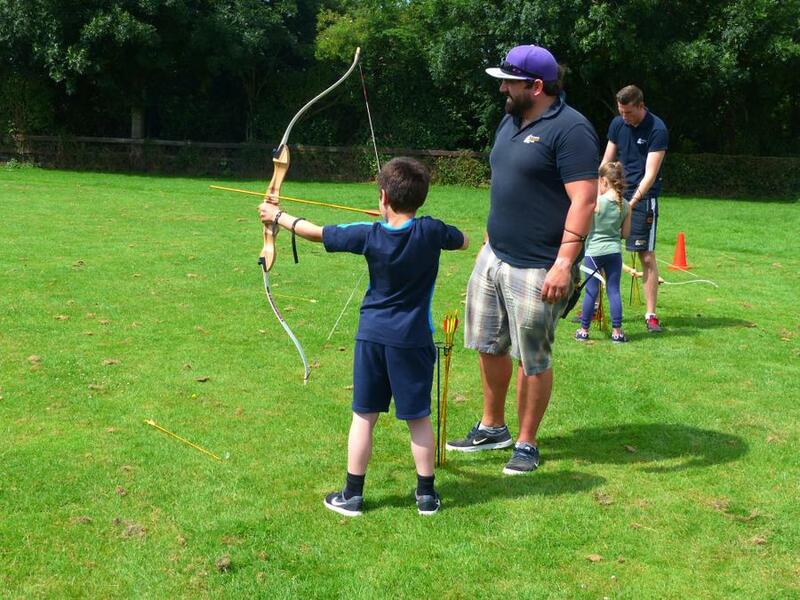 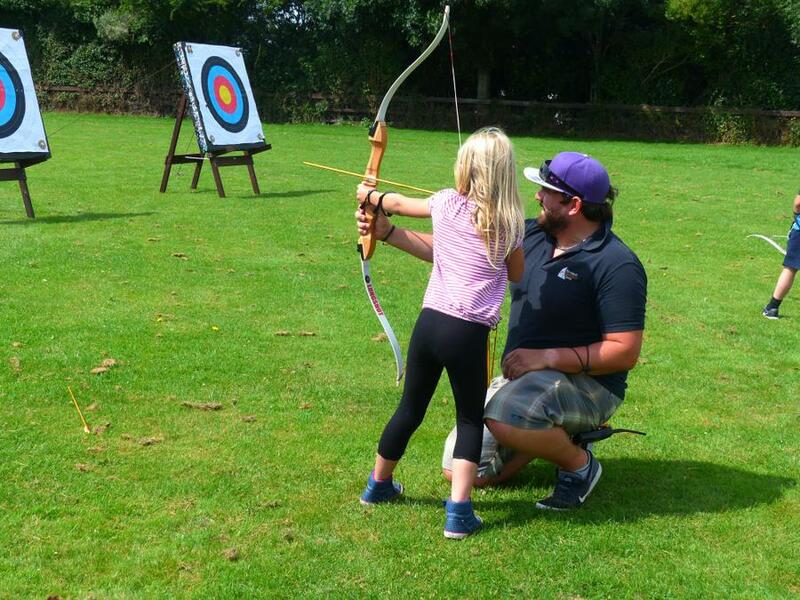 Adults had little to do, other than enjoy what our amazing children can do, given the chance! 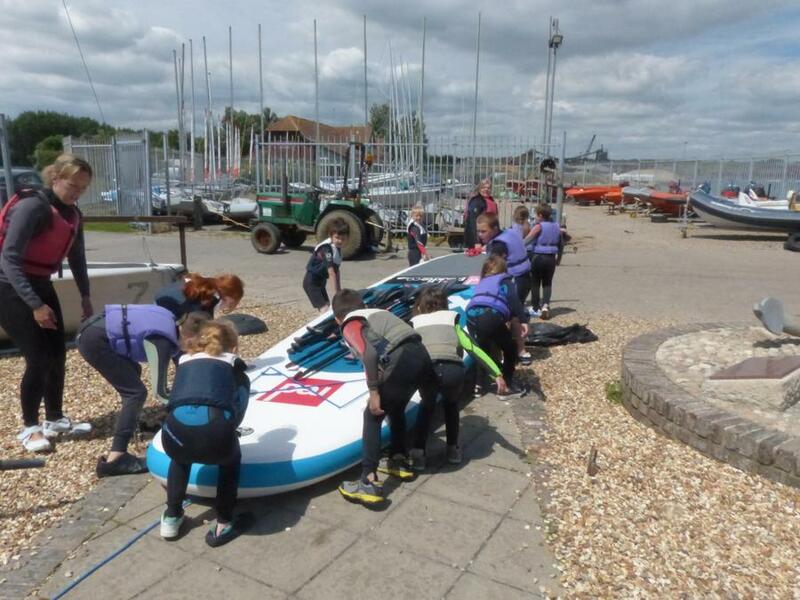 The only downside was the struggle to put on the wetsuits, when the children particularly showed resilience!